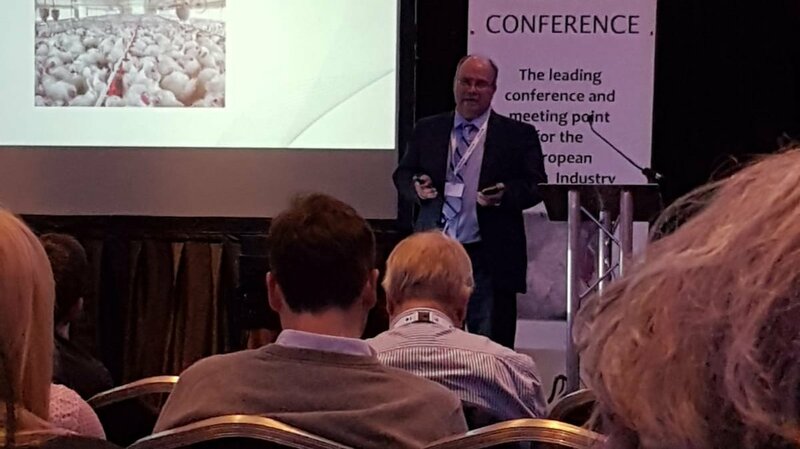 The Turkey Science and Production Conference is a yearly event that brings together members of the European turkey industry to learn about the latest scientific developments and production trends. 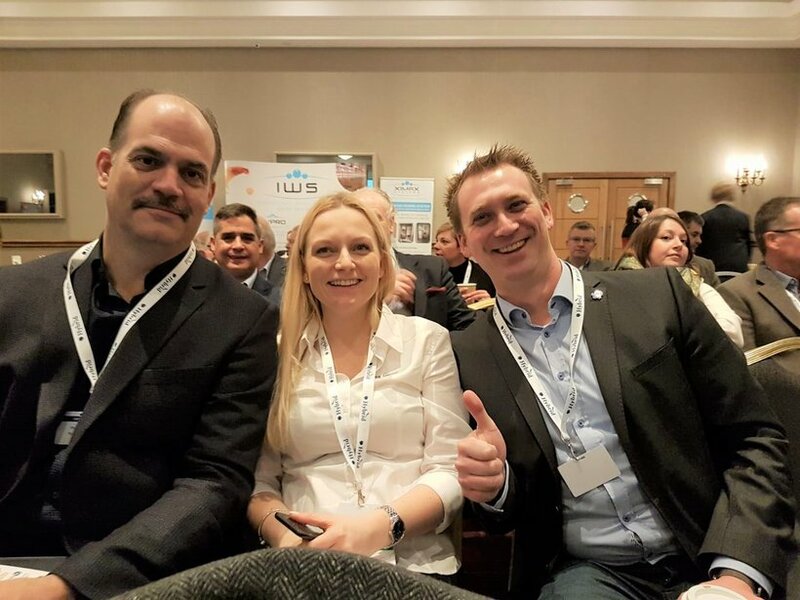 As part of our sponsorship, a few delegates of our company attended the event in Chester, UK. Over 300 participants were present at this year’s event to network and learn. Attendees had the chance to attend 23 different presentations, among which, two were led by Hybrid representatives. During the three days of the conference, the discussions were clearly directed towards society’s expectations, reduced use of antibiotics and animal welfare. We were pleased to participate in this international event where the industry comes together to connect and share knowledge.